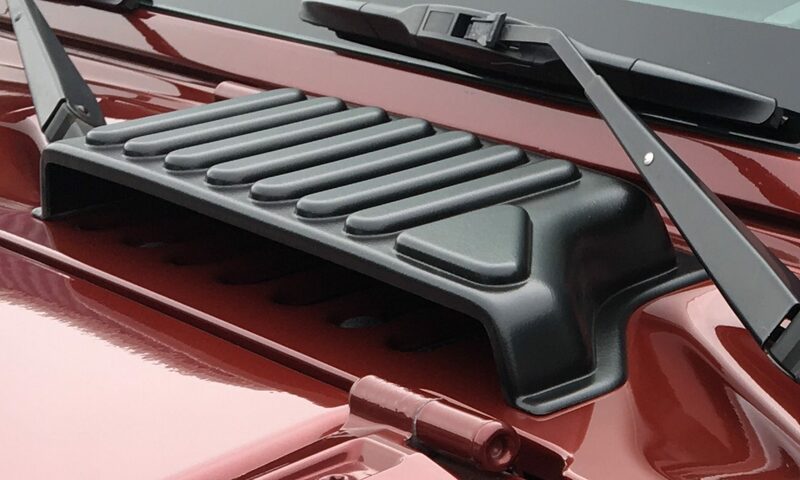 RAB Products offers high-quality accessories designed to help protect and customize your 2007 to 2018 Jeep Wrangler JK. You can “Prevent the Dent” before it happens by using our durable and great-looking cowl covers. We also offer hood scoops for your JK that allow you to get the most air into the ventilation system and look great doing it. All of our products are proudly made in the USA out of premium materials. Installation is a snap using double-sided 3M automotive-grade tape for a long-lasting hold.